Only a heavy defeat will prevent Manchester United from qualifying for the next round of the Champions League when they host CSKA Moscow on Tuesday. The Red Devils' 12 points so far mean they need only one more to claim top spot, with a 6-0 defeat and a complex three-way tiebreaker the only way in which they could be denied a place in the knockout stage. They may have to make it through the match with a patched-together squad, however, as they battle injury problems ahead of this weekend's derby against Manchester City. In the UK, the match will be available to watch live on television on BT Sport 2 and by stream via the BT Sport app. In the US, the Champions League can be watched live and on-demand with fuboTV (7-day free trial). Paul Pogba will start for United as he is set to miss the next three games after this one due to suspension, but Nemanja Matic is likely to get a rest. 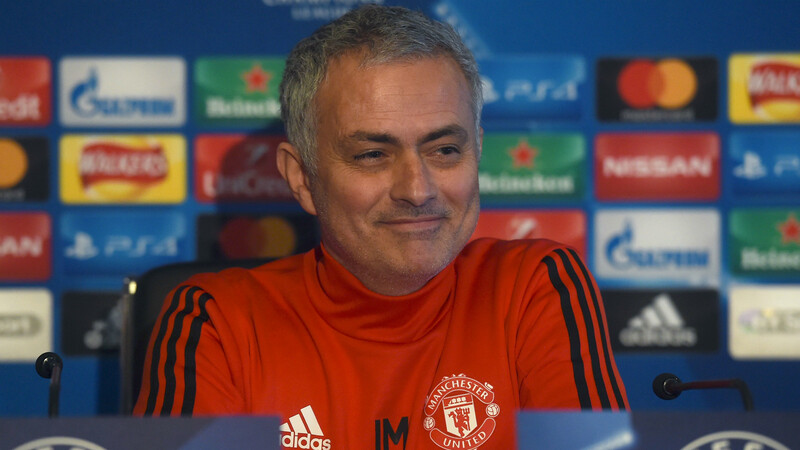 Jose Mourinho will also hand David de Gea a break, with Sergio Romero starting between the posts and Joel Pereira his backup. Marouane Fellaini, Michael Carrick, Zlatan Ibrahimovic and Eric Bailly have been ruled out but Phil Jones could return after sitting out the win over Arsenal. Potential starting XI: Romero; Darmian, Jones, Tuanzebe, Shaw; McTominay, Blind; Mata, Pogba, Mkhitaryan; Rashford. 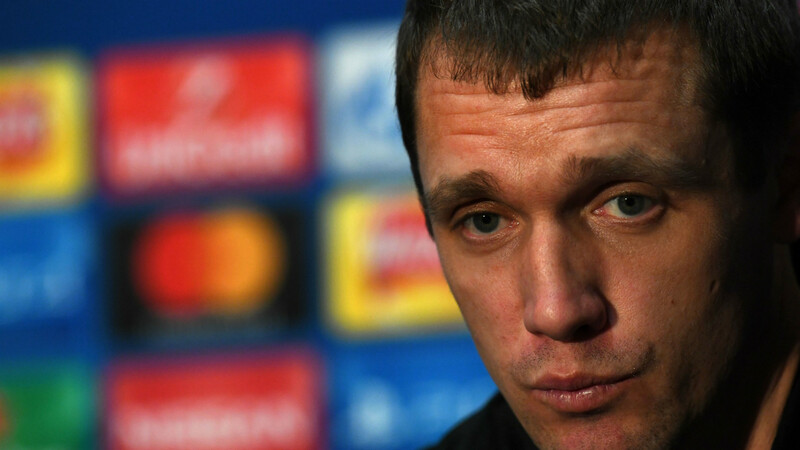 Pontus Wernbloom and Bibras Natcho have been named in the CSKA Moscow squad but both would appear to be suspended having picked up three yellow cards. Aleksei Berezutskiy, Georgi Schennikov and Georgi Milanov are all injured, leaving Viktor Goncharenko light on options in midfield. Potential starting XI: Akinfeev; V. Berezutskiy, Vasin, Ignashevich; Fernandes, Golovin, Kuchaev, Nababkin; Vitinho, Zhamaletdinov, Dzagoev. United are 4/9 favourites to win, according to dabblebet, with CSKA priced at 13/2 and the draw available at 10/3. Manchester United have enough leeway to work with as the Champions League group stage closes for Jose Mourinho to pick a team with Sunday's derby against Manchester City in mind. A home draw will be enough to see the Red Devils through as group winners, and that should not be an issue against a CSKA Moscow side with a few suspensions and injuries to deal with. Paul Pogba will start due to his upcoming suspension, but do not expect to see Nemanja Matic after the Serbian played through pain against Arsenal. 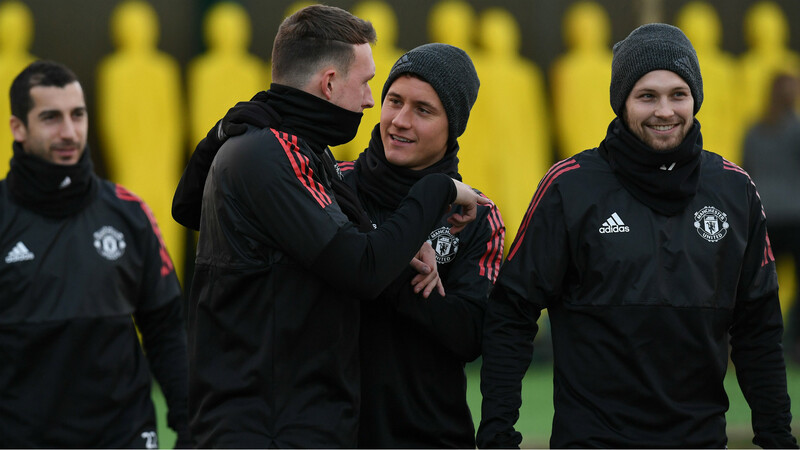 The likes of Chris Smalling, Antonio Valencia, Victor Lindelof, Romelu Lukaku and Jesse Lingard could also use a break, while Ander Herrera may be held out so he can replace Pogba at the weekend. That could mean a rare opportunity for Luke Shaw and more first-team minutes for youngster Sean McTominay. Zlatan Ibrahimovic will not have the chance to step up his return, however, as the work he is doing to build up the muscles of his knee has forced him into a brief rest.